Nokia 9 PureView is the latest high-end Nokia smartphone and also the world's first cameraphone with FIVE cameras at the back. But all is not well for the device as it has been getting mixed reviews from the reviewers and consumers due to the poor fingerprint scanner and occasional cameras crashes. Two days ago we spotted the upcoming major update (image above) for the Nokia 9 PureView and interestingly that time the metadata had the name "Beholder" instead of the "Olympic" that is usually mentioned. 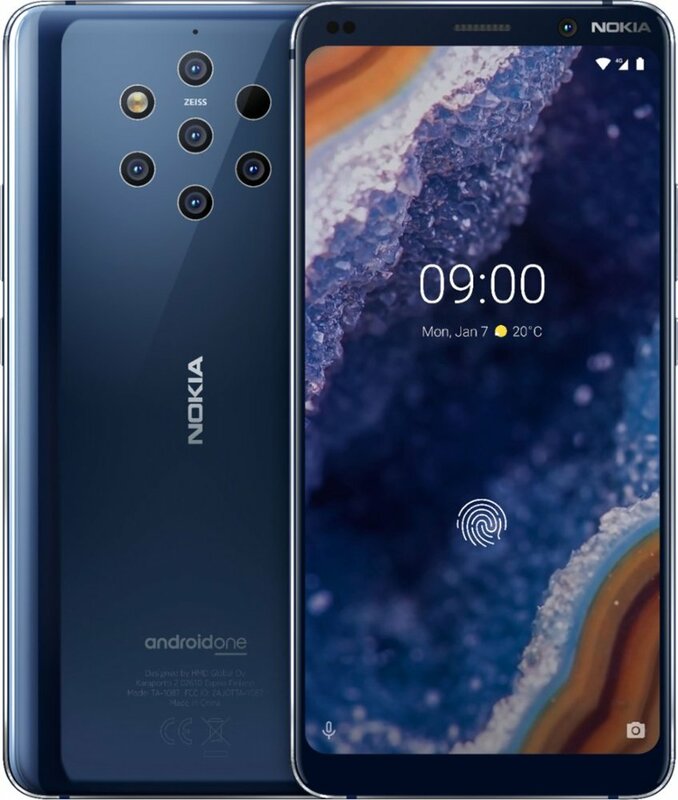 Beholder is the codename of Nokia 9 PureView which was shared by evleaks on Twitter. Today, in a new update, the metadata once again reads "Olympic" as usual. Keeping this aside, the metadata also reveals this to be an April Security patch update. The upcoming update is 342MB in size which suggests that it will be a major release and might improve the camera performance and hopefully will fix the slow fingerprint scanner as well.